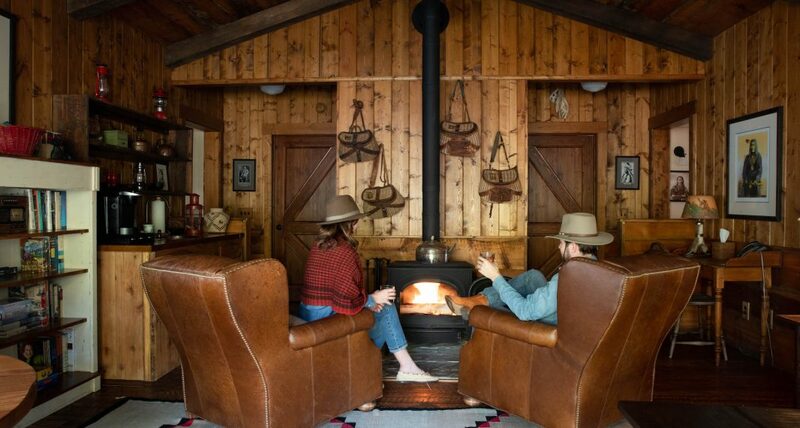 Book a four-night stay between April 1 and May 19 and September 6 and November 1, 2019 and receive three exclusive Montana experiences valued at over $1,200. 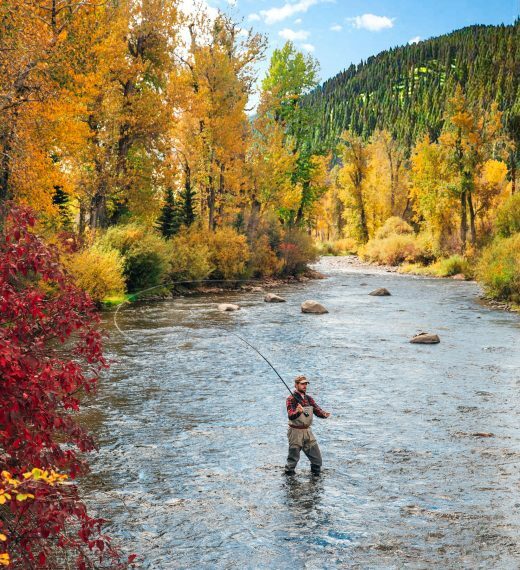 Escape to the pristine banks of our Blue Ribbon Rock Creek, where your days are filled with the best fly fishing in America’s legendary West. Trade stories from your day on the river while indulging in world-class dining in our lodge. Our knowledgeable guides welcome anglers with varied experience levels and interests who seek the adventure of fly fishing for six species of trout during Montana’s most thrilling seasons on the water. 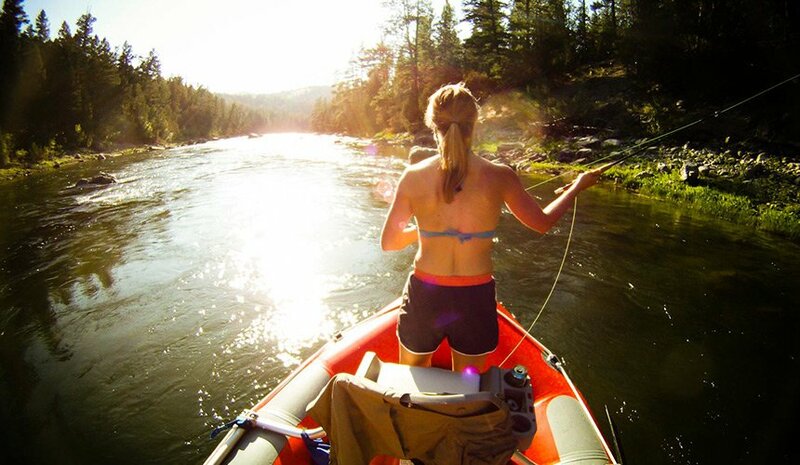 This curated getaway features one of our best-loved and most exclusive guest activities, a fly fishing float trip on Rock Creek or one of Montana’s other scenic waterways. Cast away stress, while Ranch outfitters take care of all the details: rafts, gear, guides, transportation and a relaxing break for a creekside lunch from the Granite Lodge kitchen. 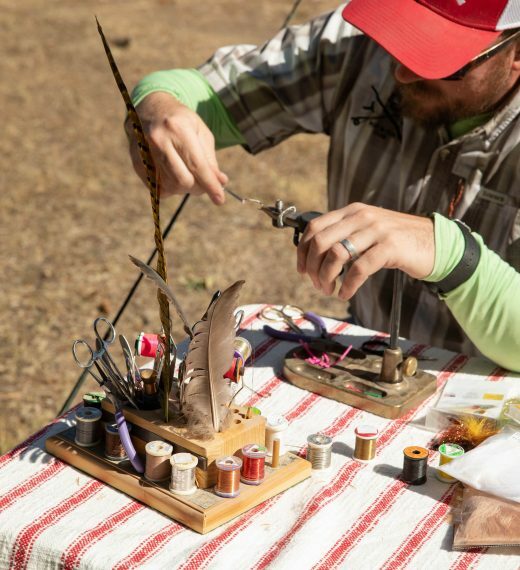 Discover the full breadth of the Montana fishing experience with casting lessons, a fly tying workshop, a float trip and an off-Ranch fishing excursion, in addition to miles of Blue Ribbon trout fishing on Rock Creek. Travel companions who are not anglers are welcome to enjoy other outdoor activities as well as our Granite Spa and mind & body wellness program. A Ranch Ambassador will assist in designing a bespoke itinerary for any non-angler travel companions. Offer valid on new reservations only for travel between April 1 to May 19 and September 6 to November 1, 2019, subject to availability. A four (4) night minimum stay is required. Offer is not combinable with other offers, Seasonal Celebrations and promotions. Cast your line on Blue Ribbon Rock Creek. Fly fishing is one of our signature experiences at the world’s first Forbes Travel Guide Five-Star ranch and wilderness lodge.